A deadly fall. A dodgy past. Can Poe uncover the truth before a match made in paradise ends in disaster? Edgar Allan “Poe” Rutherford has the luxury of picking and choosing the cases that spark his curiosity. So when his love-struck mother-in-law demands he trail her latest squeeze, he thinks he’s wasting his time. Until a mysterious woman from the boyfriend’s past falls off his balcony to her death. With the body count climbing, can Poe protect his mother-in-law and solve the case or will a killer destroy a chance at a happy ending? 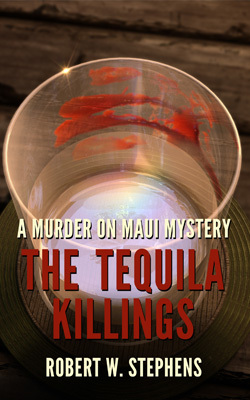 Buy The Tequila Killings Today!